An idea came (The idea of ​​Szipucsu and Tutus). Somehow, you should have Midi hardware on your Enterprise computer. We currently see that Zozo has an old "A" studio copy (see the picture - does not work...). Yes, but Pear would need some help, as I know. This is at Werner's, this works. There is an old thread about the Scoretrack program. Once the interface working, any of our resident genius coders can take the Scoretrack incomplete Rom and make it work. Edit: I have somehow made the NMS-1205 cartridge work on the Enterprise with the M-Slot adapter. I would love to have one of these MIDI interfaces, but the cartridge bay is better populated with a good SD-reader. Easy to adapt to bus side, just need to add 64K memory address decoder (two 74LS138 can do the task). You mean an external MIDI interface+ROM? Yes, the original 'a' Studio interface can be built to expansion port, just need to make a CART signal (address decoding for a 64K). Be sure to plan for input. (of course midiplay is compatible). 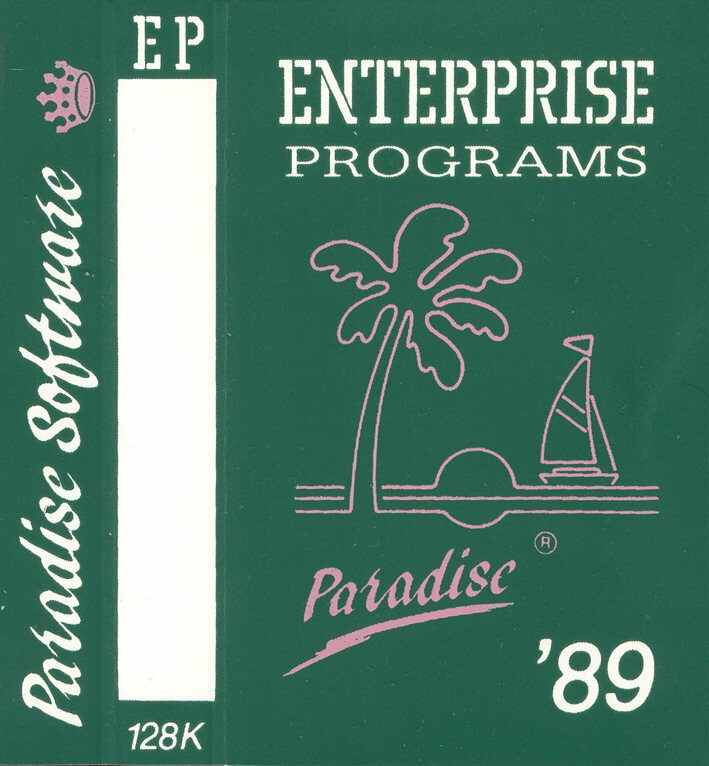 I'm interested about the output Want to hear in a real life the musics what we found in one Paradise Software tape. I have at least a controller for a good start I wonder if it works ? -- also supports x1 clock and DCD. -- 3.4 John Kent 13 September 2005 Removed LoadCS signal. -- 3.5 John Kent 28 November 2006 Cleaned up code. --* Syntheziable ACIA 6850 core. --* Generate Read / Write strobes. Both the Enterprise MIDI cartridge and the Philips NMS-1205 use the same chip, the Motorola MC68B50P. Page created in 0.32 seconds with 31 queries.